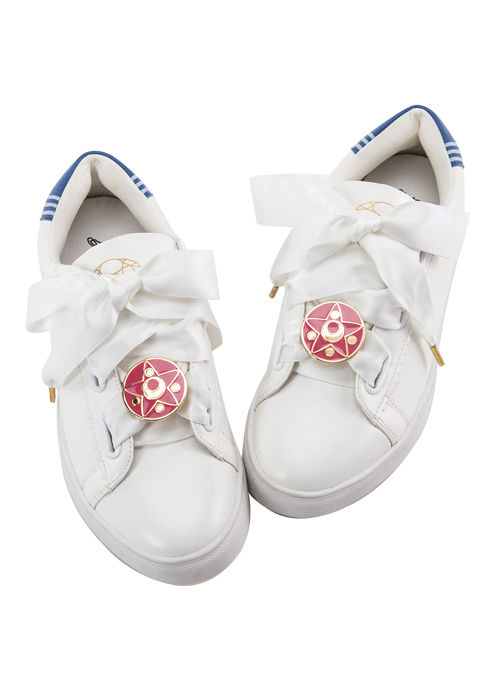 Detail Crystal broach charm that comes with each Sailor senshi’s color ribbon shoe lace, each shoes also comes with an extra white ribbon lace to exchange style. 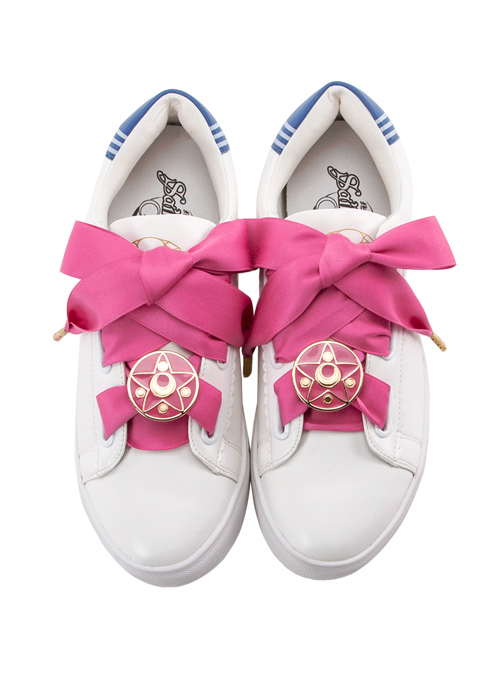 Sailor collar design at the back heel representing each sailors. 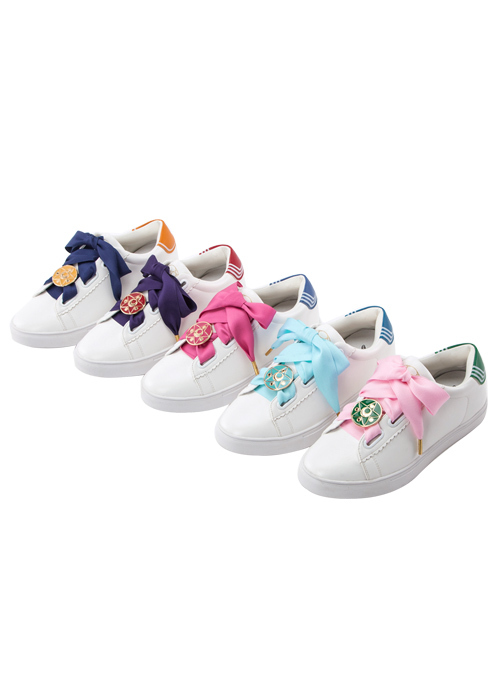 100% soft leather cushion for more comfort during wearing. 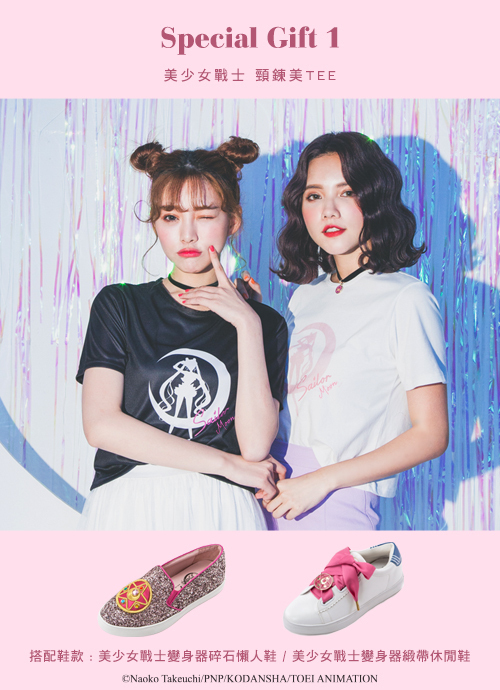 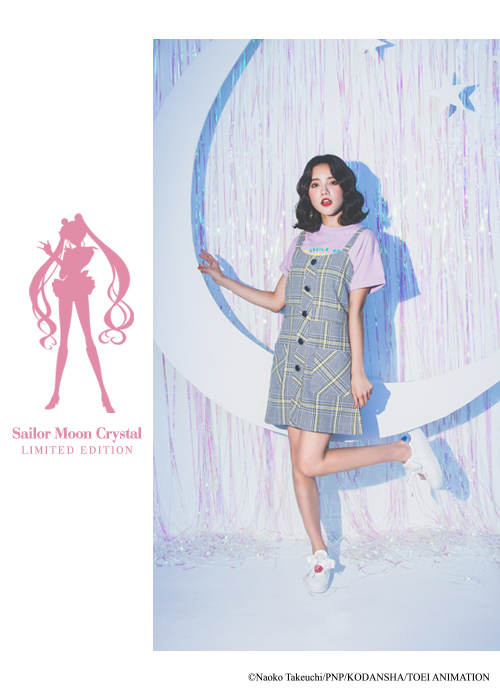 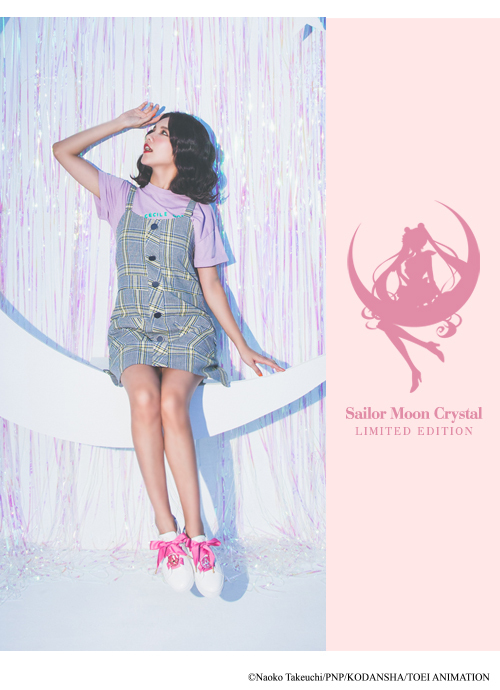 Every purchase of this collection comes with Sailor Moon T-shirt with necklace. 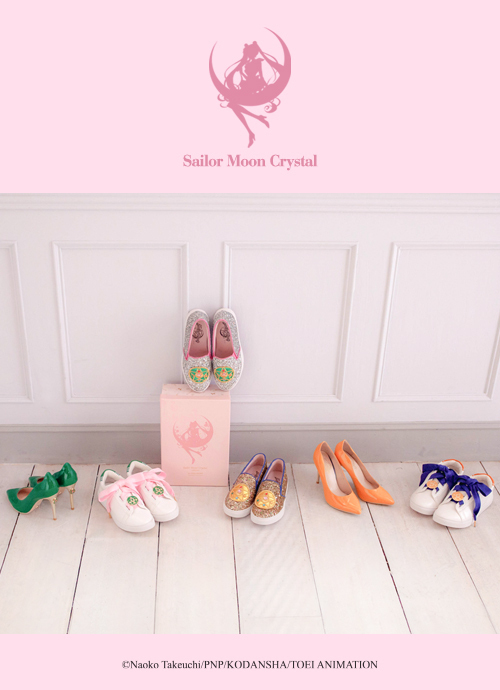 *Notice: limited Sailor Moon magnet shoe boxes all has been given out. 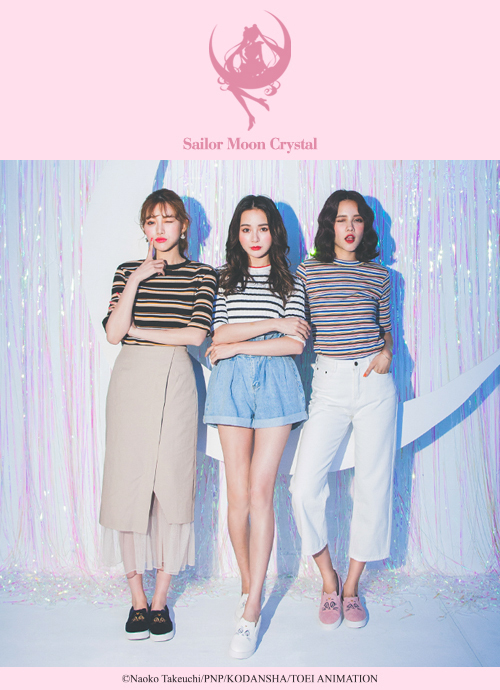 COPYRIGHT @ 2013 GRACEGIFT LTD ALL RIGHTS RESERVED.